GameStop is planning to get up close and personal with developers in order to incentivise pre-orders at their stores. GameStop doesn’t have the best reputation for prices in the gaming industry. 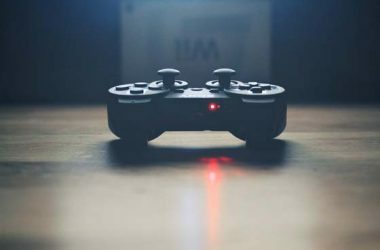 Moreover, with online distributors like Amazon, Green Man Gaming, and Steam, brick and mortar stores are having an even more difficult time getting gamers in the door. 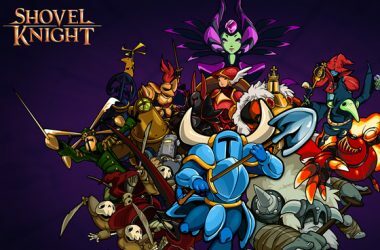 Likewise, digital downloads have become increasingly popular as gamers enjoy the luxury of having their purchase immediately available. While GameStop may not be ready to challenge digital purchases, they are looking to get their fair share of the pre-order pool by adding their own exclusive content to purchases. Alien: Isolation is a perfect example in that you can only receive the Last Survivor content through GameStop pre-orders. GameStop is seeking exclusive content for both digital and physical purchases of games; let’s hope that we aren’t moving into a future where a digital copy has one exclusive bonus and a physical copy has a completely different exclusive bonus. What do you think? How do you feel about GameStop sticking its fingers in game development? 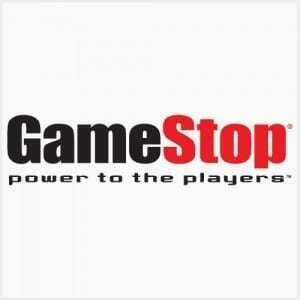 Will you starting checking out exclusive GameStop content before making a pre-order commitment?